he ABP (China) Holding Group is dedicated to the investment, development and construction of ABP mode-basedeconomic zones and comprehensive international investment group. Since 2003, the Group has been investing in the construction and development of ABP economic zones in China. Its main projects include ABP Beijing, ABP Finance Harbor, Beijing Maya Island Hotel, ABP Northeast China, and ABP Qingdao among others. International Port, ABP Qingdao covers an area of 30 hectares, overall floorage of 600 thousand square meters, with plot ration of 2.2, greening rate of 30%, parking lots of over 5.000. In addition, supporting business facilities include high-end independent office buildings, independent two-family office buildings, independent row office buildings, five-star hotel, and top-level business club and so on, catering to high-end international enterprises. ABP Qingdao is situated at Chengyang District, Qingdao city, adjoining to Liuting International Airport. It is intended to build into a blue headquarters economy eco-zone suitable for enterprise realizing globally strategic development, backed by advanced sea, land and air transportation network, premium industrial cluster. 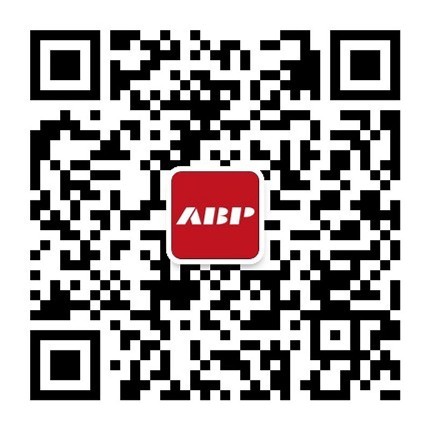 The video will present you the planning and design of ABP Qingdao. The fast development of China’s economic development has left many problems over the past 30 years. Urban planning is one of them. Urban core district is just like the heart of humans, with limited capacity to support resources distribution and the expansion of a city. Meanwhile, traditionally functional regions, such as satellite town are not able to tackle these problems any more for all of those solutions can’t change and renovate the situations of urban core regions facing the city. Against such a backdrop, we conceive the idea of building another urban heart for a city. We believe that the practice of New Mother City theory can open a new portal for the development of China’s economy, social development, structural reform, mechanism reform, regime reform and the development of culture and ideology.